St Cyres School is a secondary school, based in Penarth, South Wales. They currently have around 1200 students on roll and have been working with RM since 1995. We went into St Cyres School in October 2017, with Sarah Lampard, their key account manager, to talk about why they chose RM Unify and what difference it has made to their identity and user management. St Cyres adopted RM Unify to help them to manage their users and gain access to single sign-on functionality. The school has a mixed technology environment, with pupils and staff using 1:1 Apple devices, classrooms containing Windows PCs and also several class sets of Chromebooks in use around the school. With this mixed technology environment, the single sign-on functionality of RM Unify allowed pupils and teachers to access all of their resources from anywhere, with just one username and passwords, regardless of which device they are using. In addition to the ease of access, the integration between RM Unify and Google for Education was important to Ian. St Cyres adopted Google for Education 3 years ago, convinced by the power of Google Classrooms’ workflow. Ian joined Mark House, Senior Product Manager for RM Unify, on one of our RM Unify webinars, to talk about the integration between Google and RM Unify. Ian said this was a real wow moment – to be able to see how classes were provisioning into Google Classroom with the AD sync functionality in RM Unify. Recent release within RM Unify have made Network Provisioning features available to all RM Unify customers. Network Provisioning is a completely free feature within RM Unify which allows schools to provision users to your network from RM Unify, saving you hours of time and making a real impact in the classroom. You can find out more about Network Provisioning here. 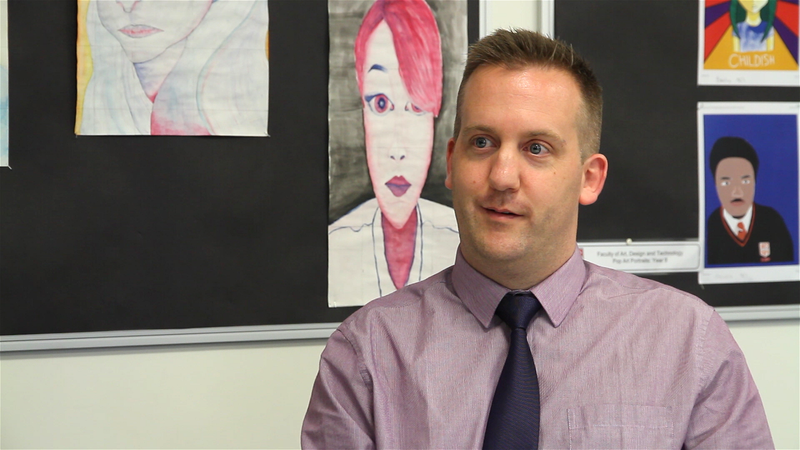 Ian Stark, Network Manager at St Cyres, was one of the early adopters of Network Provisioning within RM Unify. Ian told us that “the main benefits of using network provisioning is not just the streamlining of onboarding and offboarding user accounts. It makes it easier for me to manage [accounts], allowing me to have more time to look at ICT development projects rather than just moving user account from one year to the next."